Fast Electrical offering Local Electrician services Northern Suburbs for your residential or commercial project we provide Electrician Service last 10 years with quality and competitive price in Melbourne. We pride ourselves on providing high standard workmanship and customer service to help build long term relationships. Our staff is well presented, friendly, approachable and ready to help with any enquiry. Fast Electrical stays on the cutting edge of new technology and trends within the market, with great knowledge and useful advice on hand. Safety for our team and your family is our main concern. Regular staff training and the use of PPE ensure all works are completed safely. 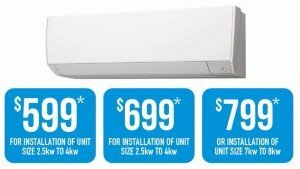 Our wide range of services domestic/home/residential applications, new homes – extensions, garage and shed wiring, air conditioning, home automation, renovations and rewiring, new power points, energy efficient lighting, outdoor lighting – security lighting, smoke alarm, switch board upgrades, safety switches and much more services Northern Suburbs, Melbourne. Residential & Commercial Electrician in Melbourne servicing the Northern Suburbs, Northcote, Carlton, Preston, Brunswick, Coburg, Mill park, Doreen, Thomastown, Epping, Bundoora, and more. 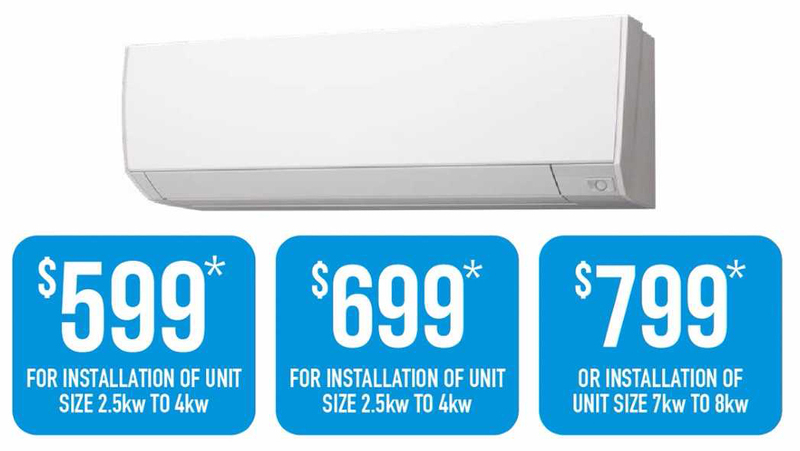 Specialises in split system air conditioning, and air conditioning install.